Autumn is beautiful on an Amish farm. 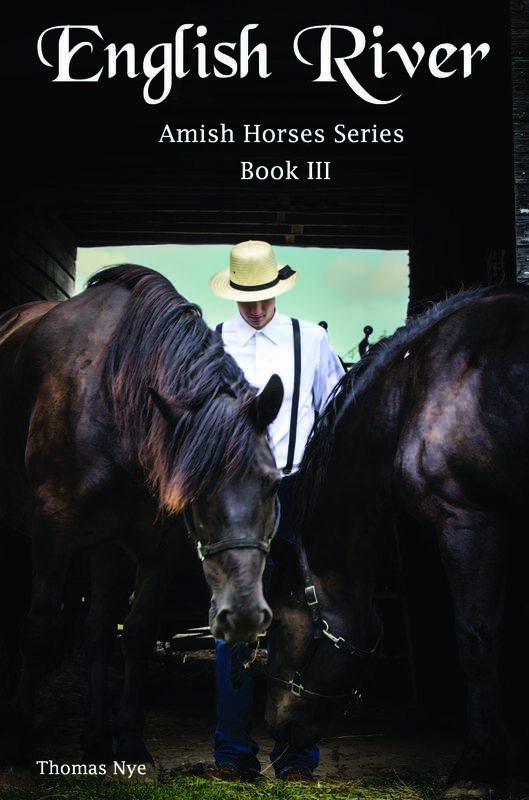 Living among his Amish relatives, Lenny experiences a peace and tranquility deep inside. His friends and neighbors share a gentle wisdom through their actions more than with words. 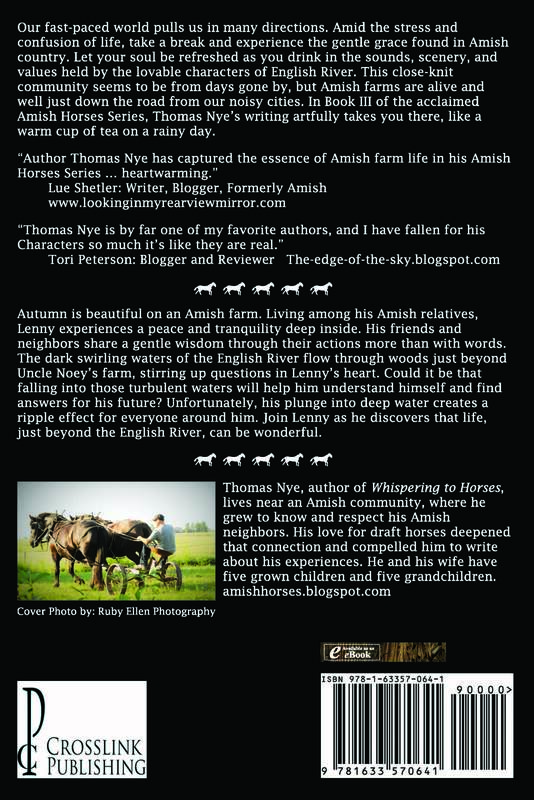 The dark swirling waters of the English River flow through woods just beyond Uncle Noey’s farm, stirring up questions in Lenny’s heart. Could it be that falling into those turbulent waters will help him understand himself and find answers for his future? Unfortunately, his plunge into deep water creates a ripple effect for everyone around him. Join Lenny as he discovers that life, just beyond the English River, can be wonderful.